WordPress is nowhere far from overall web and websites. 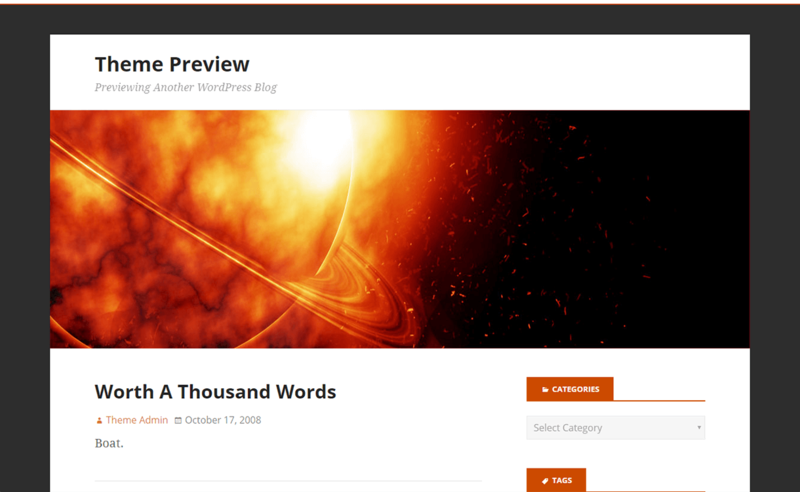 We can see the UI of WordPress itself has taken a significant evolution in last decades. Recently CodeInWp released an excellent article about how WordPress (mainly its UI) evolved from its beginning. Anyone reading The Evolution of WordPress UI (2003 to 2018) – would be amazed to know what changes WordPress has gone through in its UI to adopt the new technologies, stand out in the competition crowd and moreover offer more values to its users! Now, again moving the topic back to WordPress themes and web design trend, we can see a lot of changes, experiments and implementation in design which eventually offered drastic improvements in the theme’s design, aesthetic and look. And needless to say, such improvements in design changed the way and objectives of the people used their websites. WordPress themes saw and experimented many design trends mainly: minimalist design, responsive design, modern retro, vintage look, dark / light design, bold/creative typography, modular design, flat design, use of animated CSS / SVG, 360 videos & VR, parallax design, one page website design, design with photos and videos contents and what not! 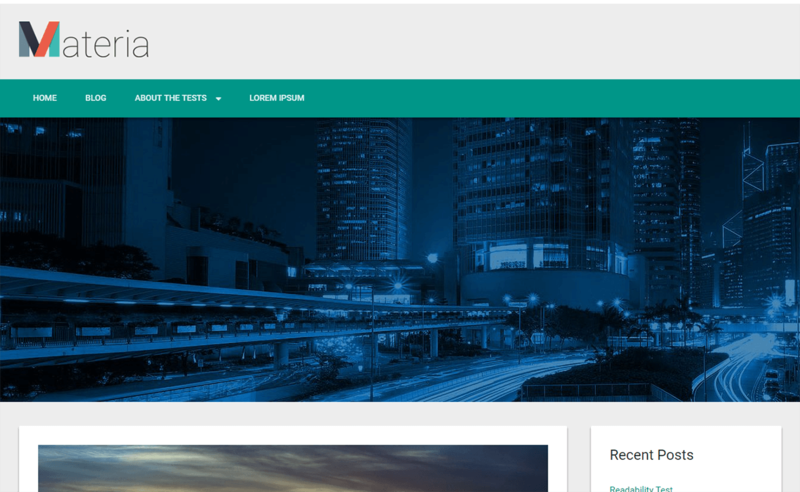 And lately, there is a trend to use Material Design and Material UI for WordPress themes. Before we explore some best of the best material design free WordPress themes for you, let’s explore what material design/material UI means. What is material design/material UI and how are they used in WordPress themes? Material design is a visual design framework that is developed with an excellent design by Google in 2014. 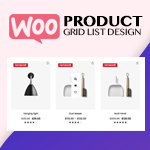 The new visual design framework is flat and elegant that has responsive and meaningful interactions.The theme produces more liberal use of grid-based or boxed layout, padding, responsive animation, lighting and shadows. Material design helps your website looks polished and professional that lowers use of bounce rates and makes good revenue over time. It includes the advanced and powerful technologies like CSS3, HTML5, and Bootstrap which makes your work easier in a beautiful way. You can fetch some basic information along with guideline and resources about material design here. 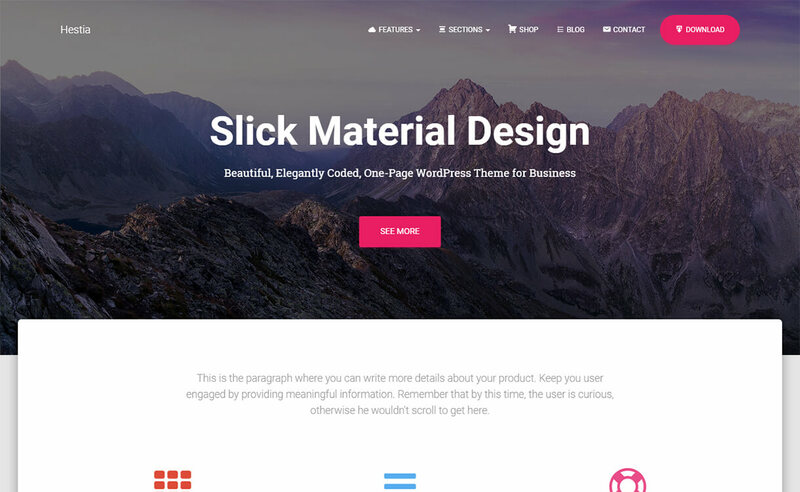 Many free and premium WordPress themes have offered material design. 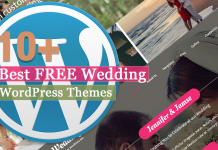 If you’re looking for some free WordPress themes with material designs – you can always jump into WordPress.org theme repo, and if you’re looking for some great material design premium WordPress themes – you can jump into some of the theme stores who are well ahead in adopting such technologies and providing you WordPress themes on latest design trend, you can try: AccessPress Themes, aThemes, Themeisle or more. 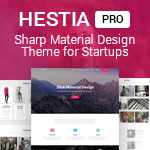 And finally yes, after talking so long about material design WordPress themes, here we present you a long list of cool and some of the best free material design WordPress themes available for free download and use! Doko is the perfect theme that can be used to make different kinds of websites like professionals, bloggers, and creative personnel. It also has many powerful features which are developed by experienced developers. This theme is not heavily loaded with unnecessary stuff though it is fully customized. It is a one-page layout and fully customized theme that makes your site looks stunning on all the devices. 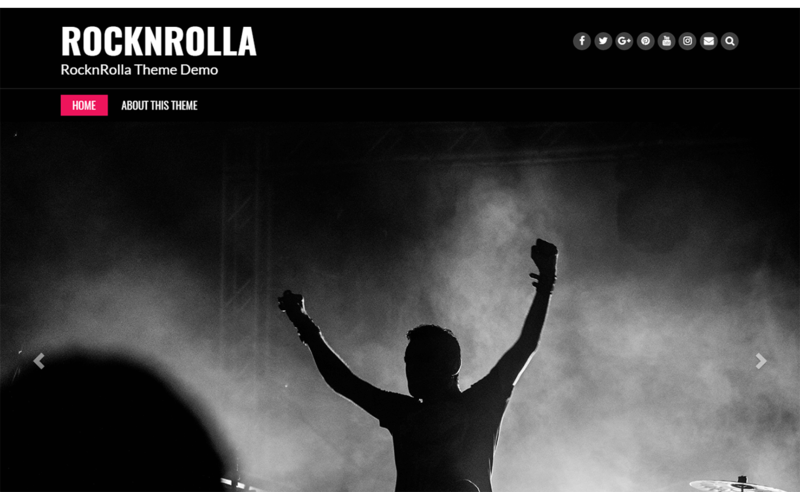 In this theme, you can have a live preview of every change you make. It is SEO friendly with video tutorials which helps the customer to learn the procedure faster. 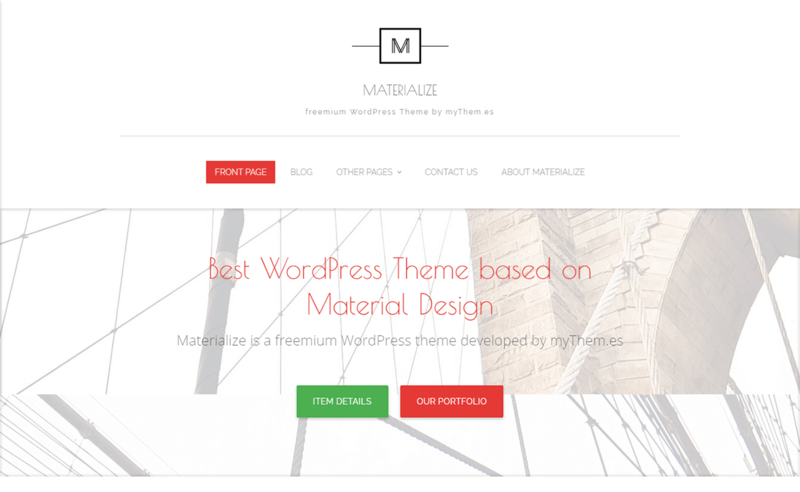 Materialize is a feature-rich free material design WordPress theme that can be used to build different types of websites.Materialize is a white clean and beautiful free WordPress theme that is based on material design. It is built with HTML5 and CSS3. 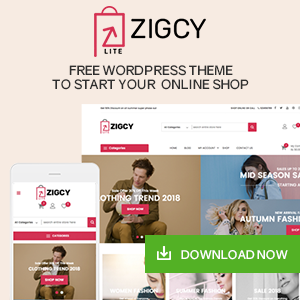 This theme can be used for creating many websites such as business, transport, corporate, restaurants, blog, agriculture, beauty and much more. 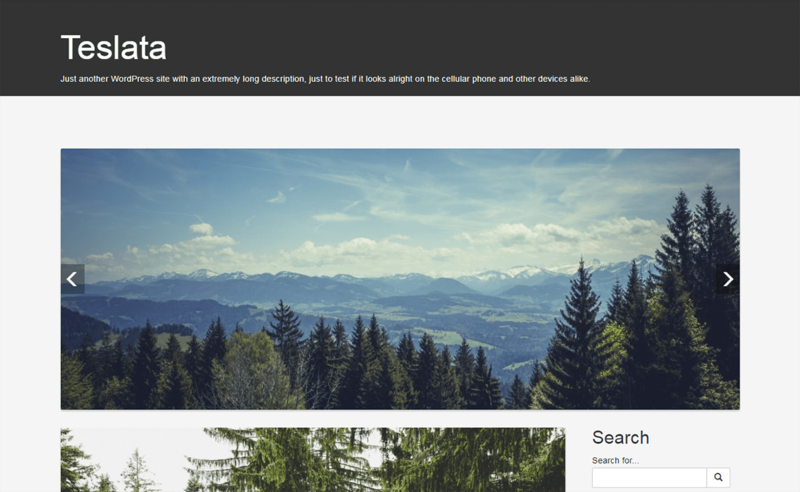 The theme is fully responsive that looks beautiful on all types of devices. Materialize is carefully developed with a strong focus on typography, usability and overall user experience. This theme is easy to customize and quick to set up. 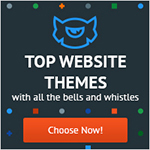 It is a creative theme that comes with a free support. Sirius Lite is the perfect theme to set up a small business website, landing page or any kinds of creative agency website. It gives you the full control and flexibility to build any types of websites. This theme helps you to set the background color for each front page and holds the filter for the CA sections. 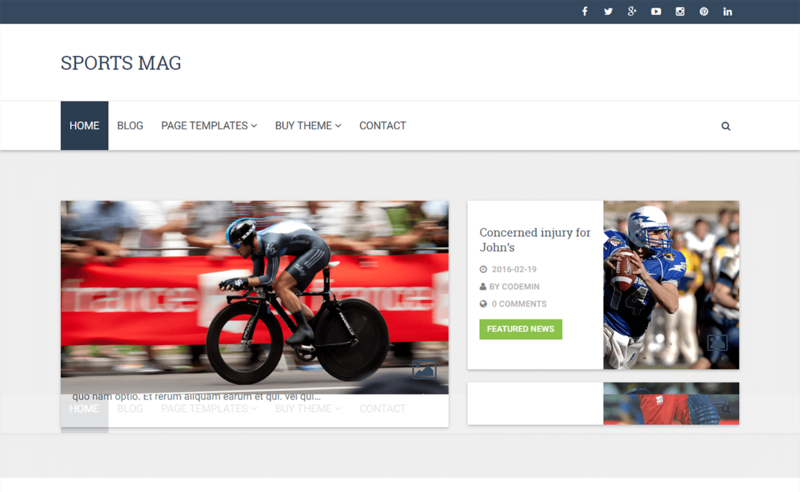 CPMmagz is a responsive material design WordPress theme. It is a perfect blog and magazine that is focused on blogger and media house. This theme is designed to build the magazine, sports, blog and other news portal and entertainment sites. The theme is cross-browser compatible that works on the entire latest web browser. CPMmagz has implemented the built-in WordPress customizer that allows the users to customize their site easily as they like. 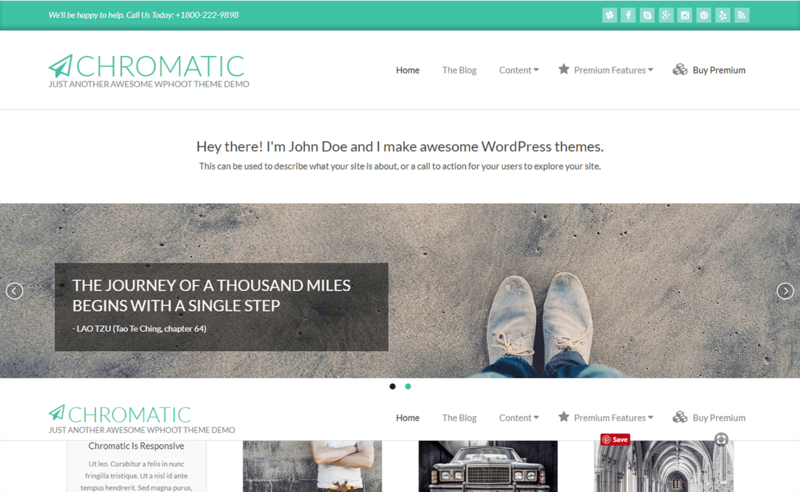 This theme has many useful features that make your site look elegant. This theme has the detailed documentation that will help the users to create the site without any difficulties. It also has 40 lite weight background patterns. The theme is fully customizable and fast loading. 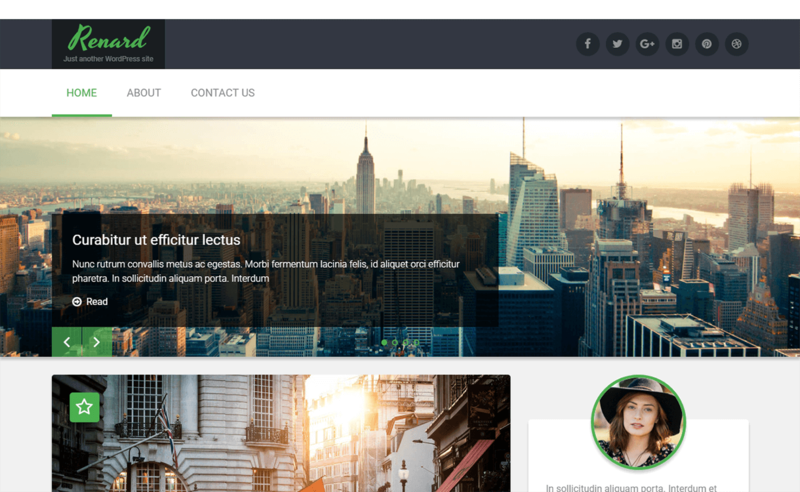 Renard is the free material design WordPress theme which is fully responsive. 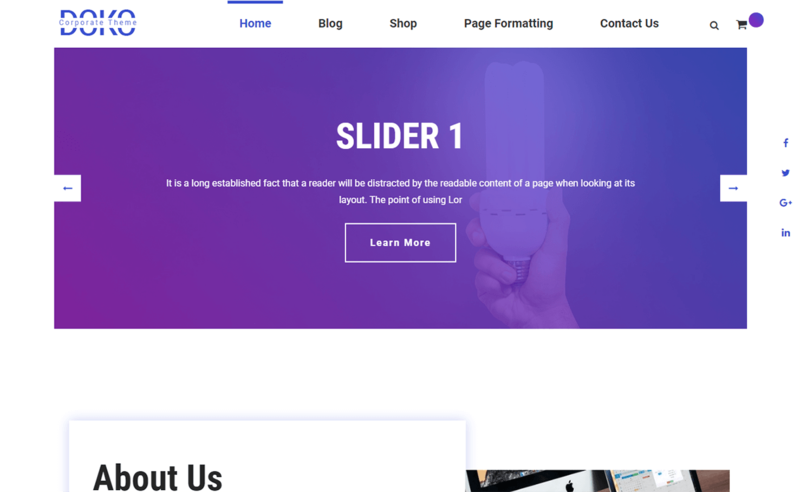 This is clean material like design with the full-width slider that helps to create a beautiful site. This theme is elegant with full capabilities to be customized. This theme is available in a different language so, you can use the required language and use the theme as per your need. 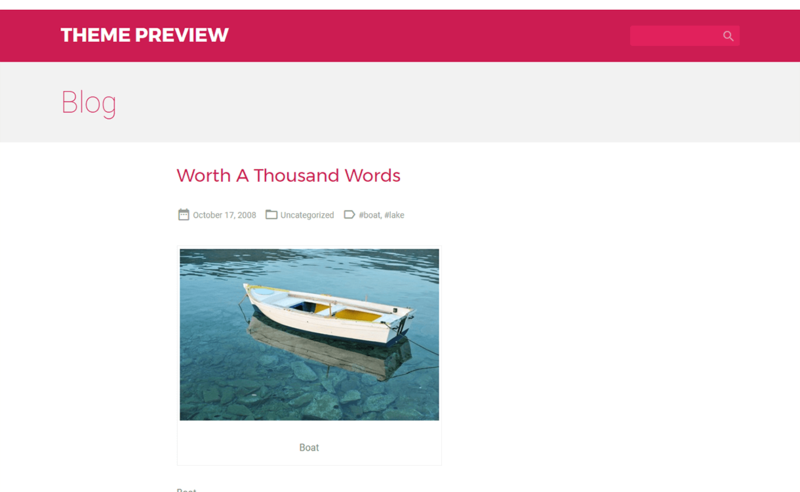 SEO WP is a powerful material design WordPress theme. This theme is fully responsive that looks beautiful from all the devices. It is a flexible and simple theme which is perfect for digital marketing agencies, social media experts, and online marketing companies. SEO WP is the complete package to build a corporate website, creative portfolios and even marketing blogs. It has amazing features and also plugins that help users to use it easily. 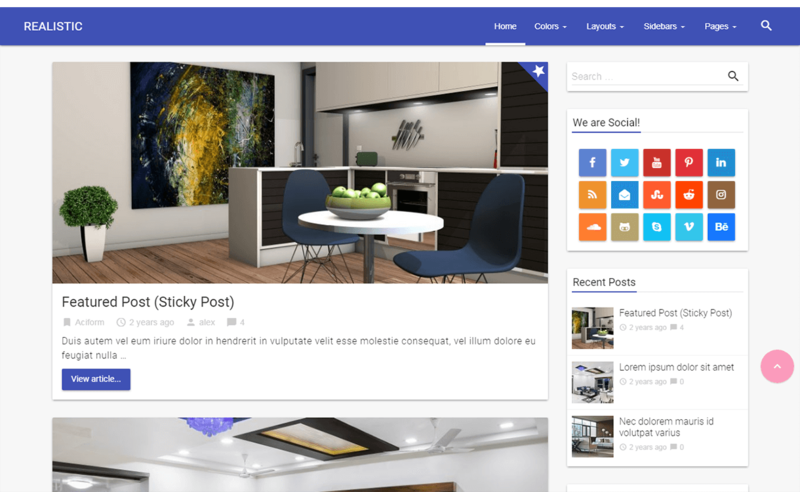 The theme is customizable and SEO friendly. So, I tried to write about web design evolution, WordPress UI evolution, latest web design trends and how WordPress themes are adopting them. Mostly we talked about material design and WordPress themes with material design. These are the best material design WordPress themes that are carefully handpicked and tested for your next project or to facelift your current one! 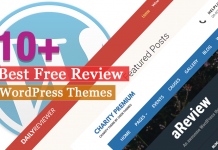 I hope the article was useful to you and you’ll be able to select a free WordPress theme with trending design to grow your business. 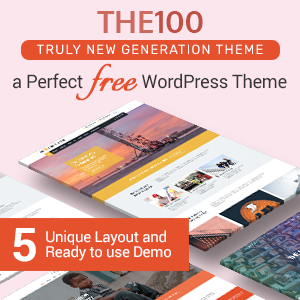 If you have already used some of these themes mentioned above then, feel free to share your experience with us in the comments below that will be a good guideline to the newbie. 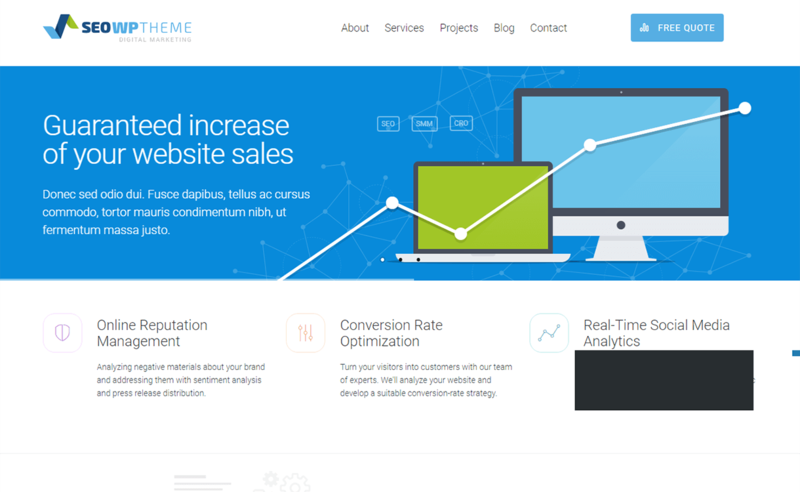 You can also go through our other list of best free responsive WordPress themes. 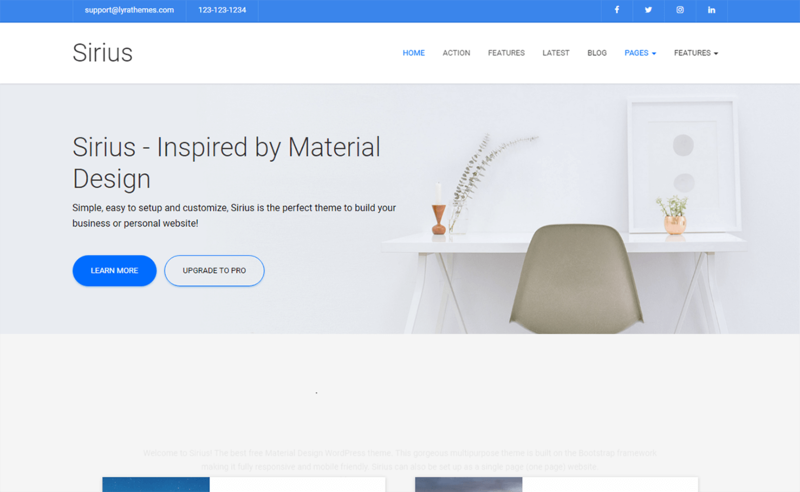 Hey Buddy!, I found this information for you: "15 Best Free Material Design WordPress Themes for 2019". Here is the website link: https://wpallclub.com/best-free-material-design-wordpress-themes/. Thank you.